taxi minibus airport transfares Airport taxi servies based in the Wigan area (orrell) U.K serving all three of the local northwest airports, Manchester, Liverpool and Blackpool but we will be happy to quote on any U.K airport. 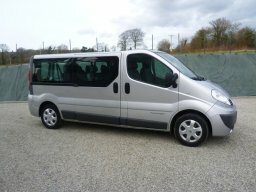 24 Hours executive luxury 8 seater minibus available. Airport Transfers.... 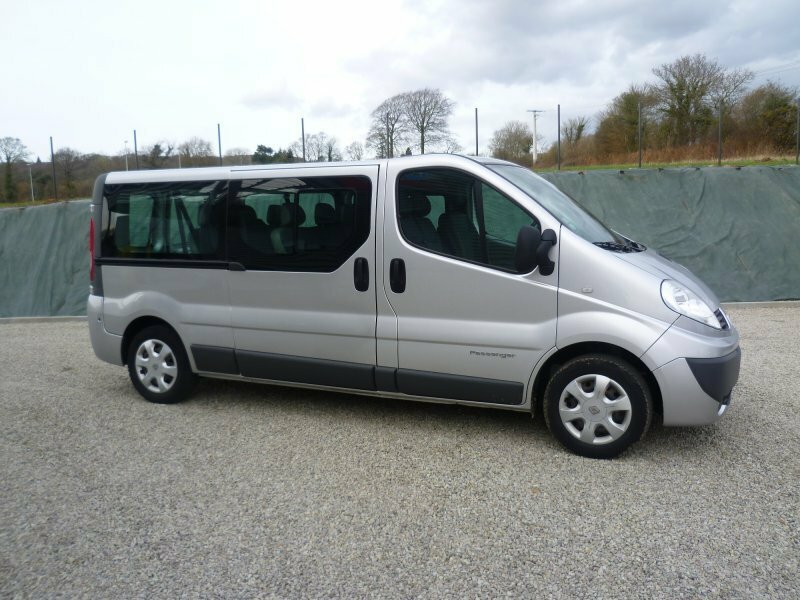 If you are coming into or going to an Airport in the north west and need to transport up to 8 people in comfort and style then we have the vehicles for you. Contact for quote.